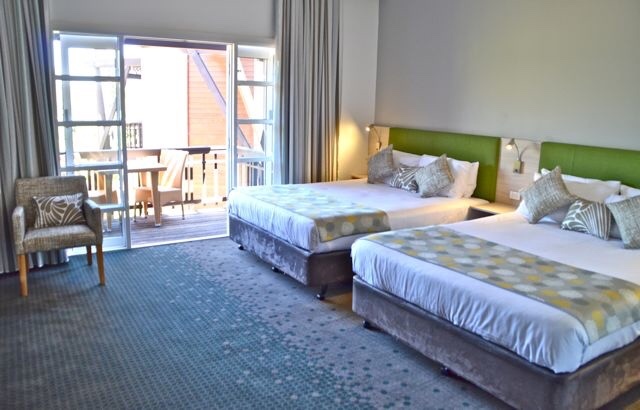 If you are at a loose end for Easter, why not consider Australia, where a popular resort in the country’s west is offering an enticing deal. 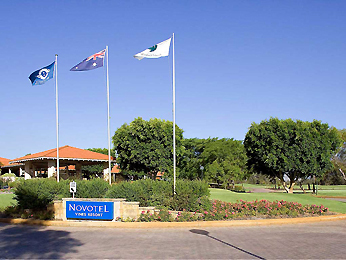 The striking Novotel Vines Resort, in Western Australia’s picturesque Swan Valley, is offering guests a ‘Pay-for-three-three-nights-and-stay-for-four’ deal over the Easter break. It’s part of a special Easter attraction, which also includes gourmet treats and an Easter Sunday breakfast attended by the Easter Bunny. 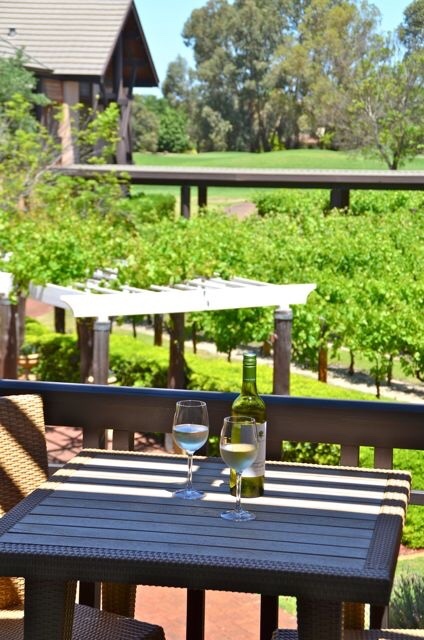 If travellers are feeling game, the Vines’ newest Sunday special is also available throughout autumn in the Vines Cafe – it is called ‘Out for a Duck!’ A roast duck platter with maple glaze, roast autumn root veggies, fresh pomegranate & rocket plus two glasses of SA Merlot is on offer for $60. On Easter Sunday, Muscats’ famous carvery buffet is served. 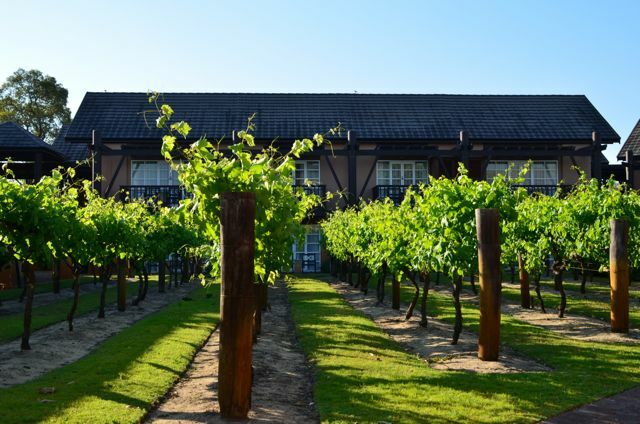 After that, a day that could be spent touring the magnificent Swan Valley, walking the magnificent natural grounds, tennis, or lazing by the pool. For golfers, the Easter treats on offer continue, with a deal to play 18 holes with shared use of a buggy on the Ellenbrook course, Vines cap and 3 pack of Vines golf balls, plus you will go into the draw to win a golf bag – all for just $75 per person. And if you are organized, or one who plans ahead, book in for Mother’s Day, when there will be a special High Tea.